“And you’re heading out to Super Bowl parties tonight?” Dr. Rose asked her. So did she like them? Yep, as promised by Dr. Rose — Casandra got new implants and healed virtually overnight! “Yes, I’m in no pain at all,” she responded. “I’m really super excited!” she exclaimed. Will she score a touchdown this weekend? 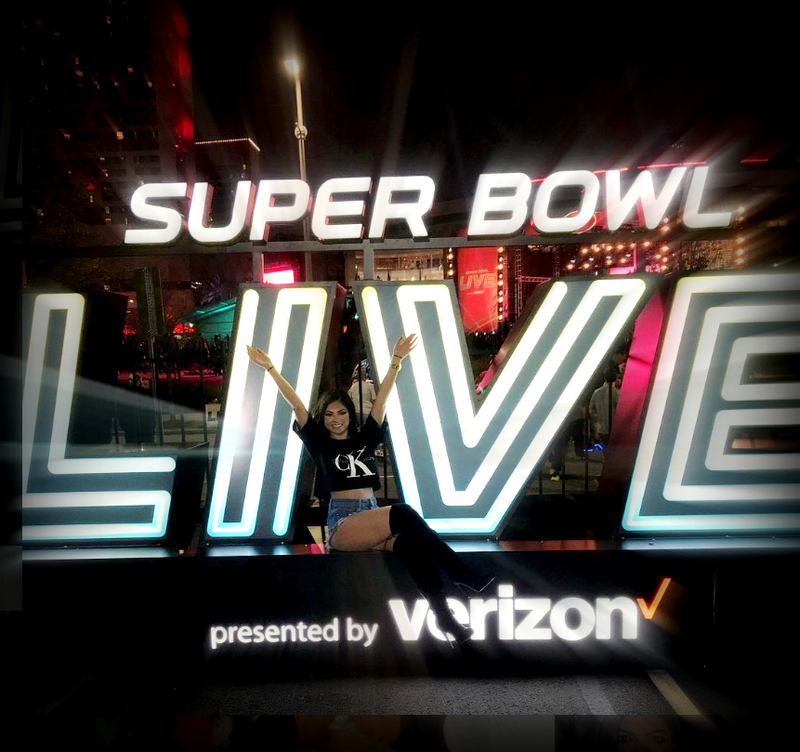 Stay tuned……to see what happens when we catch up with Casandra as she parties like a reality star at the Maxim Super Bowl Party this weekend! 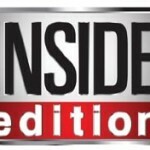 SATURDAY on NEWSFIX WB Channel 39 at 9 PM! 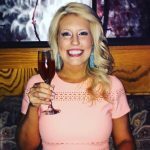 22-year-old Casandra of MTV’s Are You The One? turned to famed Houston plastic surgeon Dr. Franklin Rose, who has perfected a surgery technique that allows breast implant patients to heal practically overnight – Here’s a link to part one and two of this fun story that aired last night on CW39 in case you missed it, stay tuned on Saturday as we follow up and show you her quick recovery from surgery – Casandra is looking & feeling great in just in time to be the STAR ATTRACTION at the Maxim Super Bowl party she will be attending! 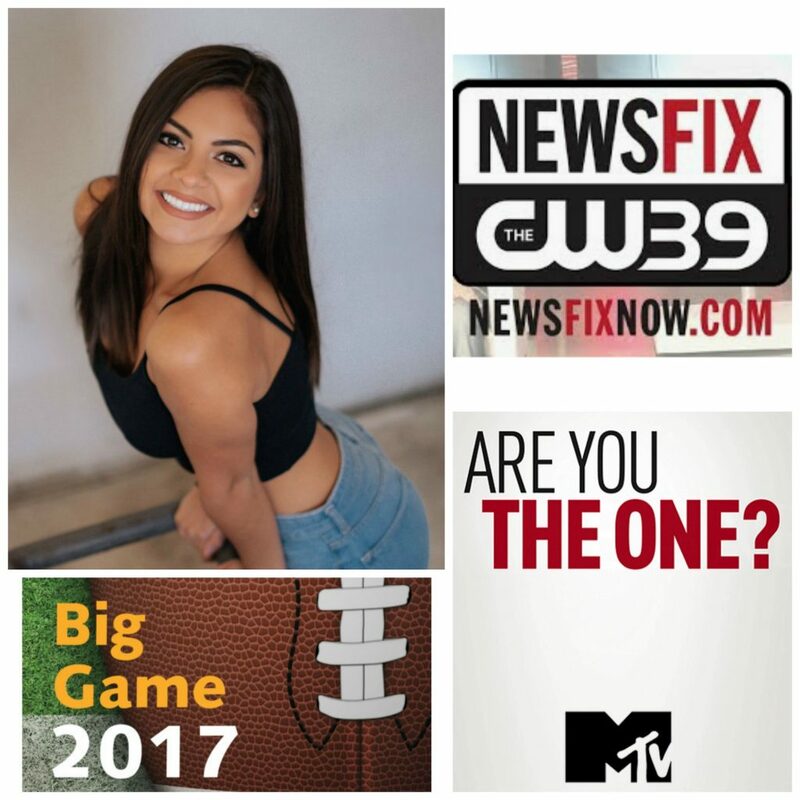 HOUSTON, TX; January 2017 – TONIGHT on NEWSFIX WB Channel 39 Reality TV Star Casandra Martinez of the MTV reality dating show Are You the One (a ratings smash currently airing now) is “going bigger” in the hopes she will win hearts this year. The hit show, already in it’s fifth season airs on Wednesday nights and offers contestants a chance at finding thier perfect match as well as a million-dollar prize. Casandra hopes to win both and feels that getting bigger breast implants will improve her chances. She also wants a quick recovery in time to enjoy & celebrate at an upcoming SuperBowl party she will be attending. Using a technique he has perfected, Dr. Franklin Rose will have Casandra ready to get back in the game with a quick recovery from her breast implant surgery practically overnight. We will post a link to the entire series of shows and Casandra’s Big Reveal after it airs here on our blog so check back for more soon!